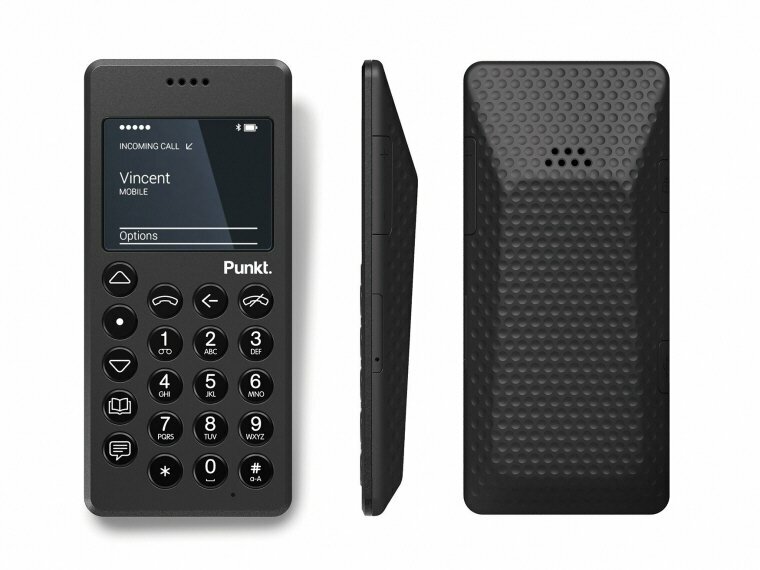 When Punkt released their Jasper-Morrison-designed "dumb phone," above, it sold out instantly. 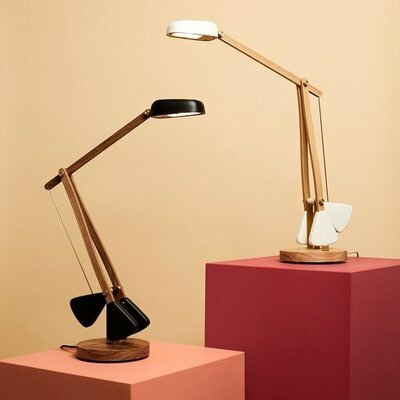 The $295 MP 01 only did two things--make phone calls and send text messages--and in 2016 that was an attractive alternative for those seeking respite from smartphone addiction. Two years later, the phone is either still sold out or they've stopped manufacturing them; the "Buy" button on their website is greyed out. 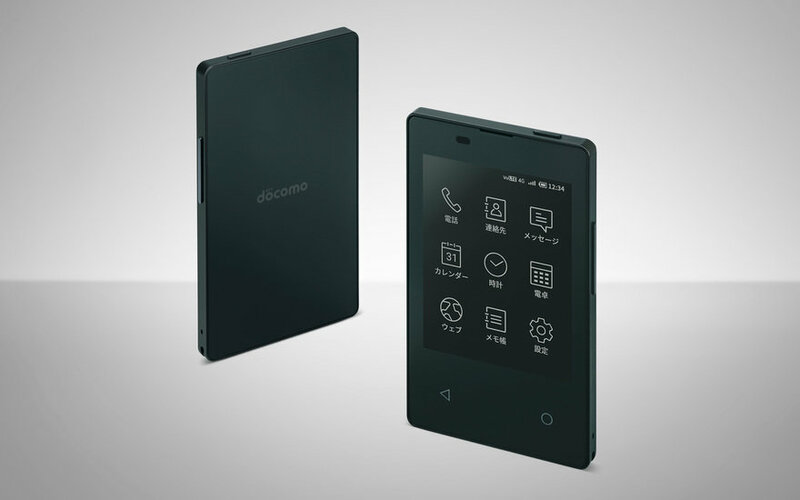 Now another manufacturer, Japan's Kyocera, is rolling out a minimalist phone. 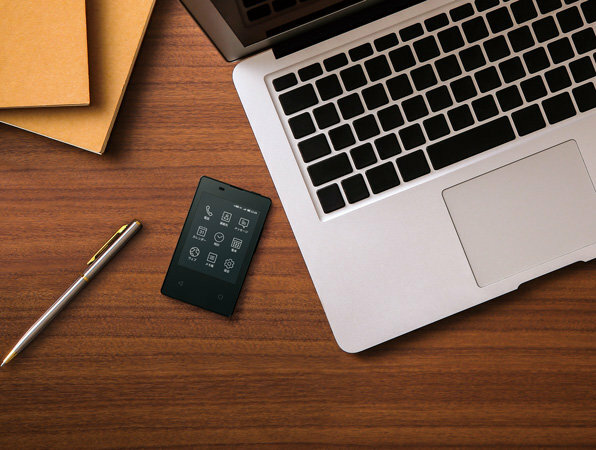 While not quite a "dumb" phone (in addition to phone functionality and text messages, there is a browser, calculator and calendar), their new KY-01L is extremely tiny and features a black-and-white ePaper display. 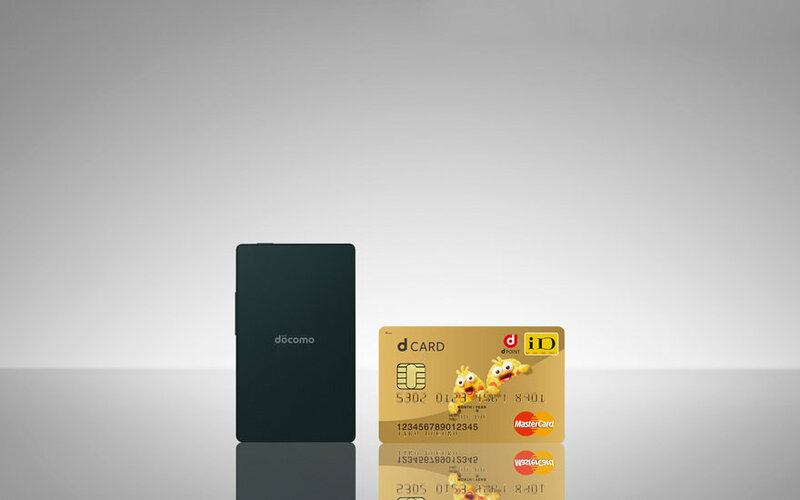 A credit card is about 86mm x 54mm, and the 47-gram KY-01L isn't much larger, at just 91mm x 55mm (and a tad thicker at 5.3mm). 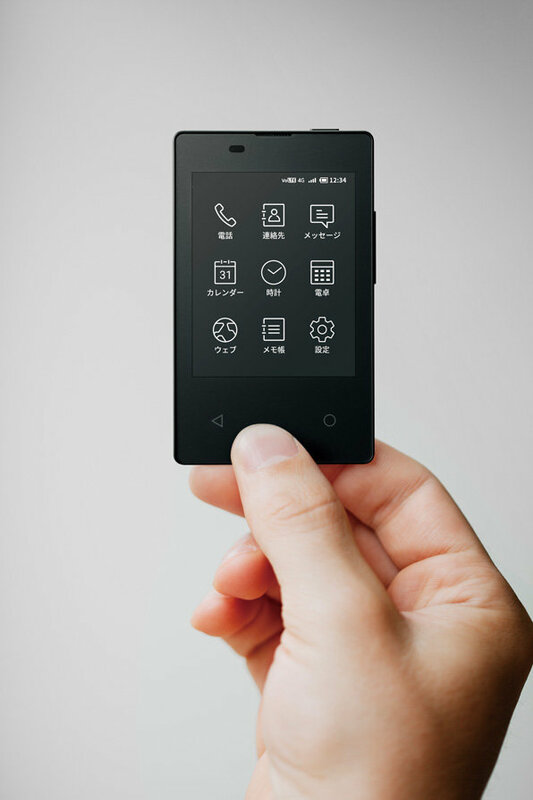 Sadly, Kyocera is planning to roll it out for the Japanese market only.